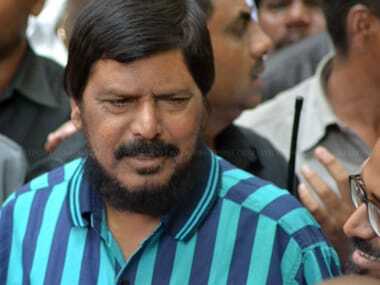 Hyderabad: Union Minister of State Ramdas Athawale on Thursday said Dalits were replying to attacks on them. "You attack, we reply. You attack, we reply," Athawale, the Minister of State for Social Justice and Empowerment, said at a seminar at Osmania University. He was referring to the recent attack on Dalits in Pune who were celebrating 200 years of the victory of British troops over Peshwa Bajirao II's Army in Koregaon Bhima. Dalits were part of the British troops. "Some people attacked our community. We also replied. Sometimes, they are attacking but we are also replying," he said but clarified that Dalits were not attacking anyone. The Minister was addressing a seminar on 'Ambedkar and Constitutionalism' at Osmania University. Athawale said Ambedkarites were not against any caste. "We don't want to quarrel with anybody. If you want to fight, go to the border and fight against Pakistan. Why do you want to fight your own countrymen?" he asked. The RPI leader admitted that atrocities on Dalits were taking place but claimed this was not happening everywhere. 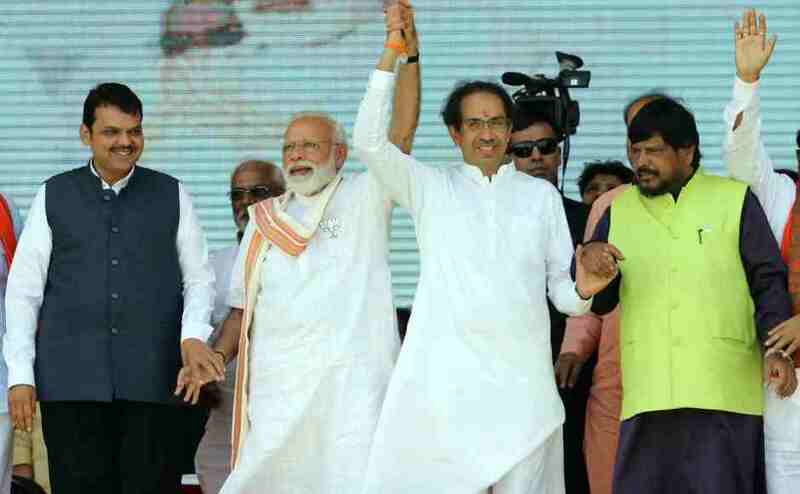 He said his party was supporting the National Democratic Alliance (NDA) because the Modi government believes, respects and follows the Indian Constitution and Ambedkar's philosophy. Athawale said that Modi told the Parliament that the Constitution is the 'dharmagranth' (sacred book) for him and he became the Prime Minister because of the Constitution. 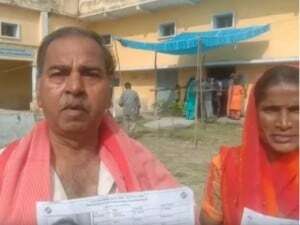 "BJP may have different philosophy but Modi, who is an Other Backward Class (OBC) leader from Gujarat, believes in and follows the Constitution," he said. 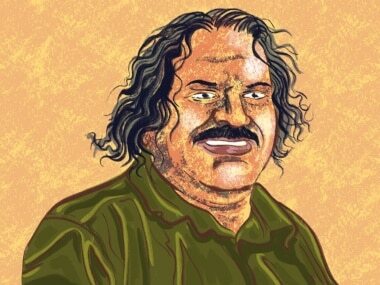 He said that those who do not believe in the Indian Constitution should leave India.